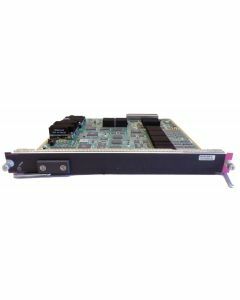 Small Form Factor Pluggable modules, or SFP modules, are an essential part of any IT network or infrastructure. Whether you’re purchasing as an individual, a start-up, an SME or a larger organisation, making the right choice when it comes to procuring equipment plays a large part in creating a secure, stable and flexible system. These are transceiver modules which plug directly into the SFP port of a network switch. They are essential for creating networks because they connect fibre optic cables directly to fibre channels. In the recent past this might have been done using a GBIC transceiver, but the SFP is smaller and much more likely to be supported by the latest devices. 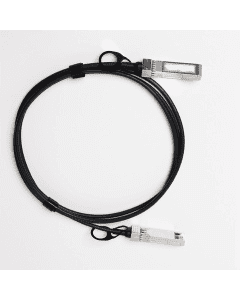 An excellent example of an SFP transceiver is the GLC-SX-MMD stocked by My Next Box. 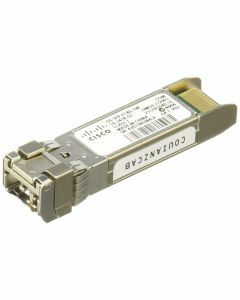 It works on any Cisco WS-C3750 SERIES with an SFP port, and so offers the peace of mind which comes from dealing with an established brand like Cisco. The chief aim of any procurement process is to secure the best possible equipment for the most reasonable price. Purchasing refurbished equipment meets both of these criteria at the same time as offering the means of shifting to a more sustainable way of doing business. Our refurbished equipment has been tested and passed with a 12 month Return to Base warranty and is shipped in premium packaging which serves to underline its ‘good as new’ status. The fact that it comes at a much lower cost than new equipment means you can save on the initial capital outlay or spend what you intended to spend in return for a much expanded network. The choice is yours. Either way, you begin building a sustainable ethos which, when repeated throughout your procurement processes, will deliver a huge boost to the green credentials of your business or organisation. Refurbished SFP modules are beneficial for businesses of all sizes. Get high quality modules from top brands like Cisco from My Next Box.